Watershed is well known for it's broad range of one and two-day courses art covering most media. We also have other creative courses on offer now and we hope there is something for everyone, from beginners to the more experienced person wanting to try something different. We are fortunate to have some wonderful tutors coming here in 2018 and you will find all the details below under all the different headings. You need to book in advance for all courses and a deposit will secure your place. Deposits of £20/day, or £10 per evening, need to be paid on booking with the final balance due a month before each course takes place but don't worry, reminders are sent out! Prices for courses for the art courses vary slightly to allow for any additional material or modelling costs. Single day back to back courses with the same tutor qualify for a £9 discount if booked together. Courses start at 10am and finish at 4.30pm unless otherwise stated, in most cases with a break for lunch at 12.30pm. Tea, coffee and herbal options etc are on tap throughout the day. You need to book directly with Melanie Cambridge for her course. 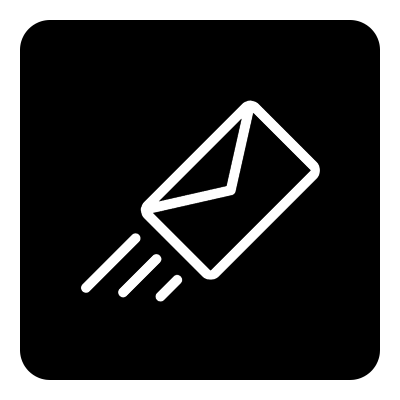 Deposits of £20/day need to be paid on booking with the final balance due a month before each course takes place but don't worry, reminders are generally sent out! Two days of solid portraiture. 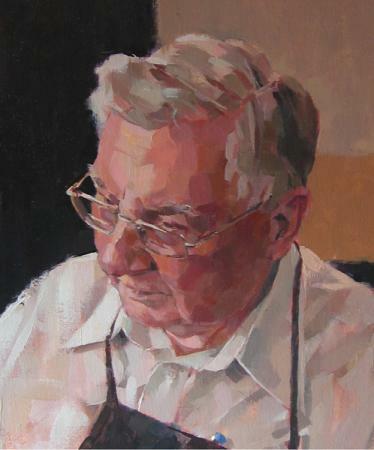 You'll paint two portraits... one from a from a photograph supplied by the tutor, and one from a live model. The days start with short demonstrations and continue with individual coaching. 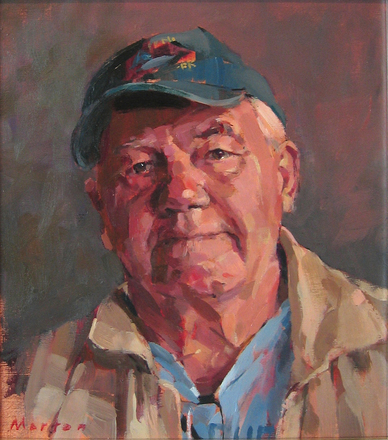 This workshop will give anyone new to portraiture a good foundation in the principles of creating a likeness. We'll cover head construction, positioning features accurately, and the ground rules for successful colour usage. The course (the second day building on the progress made on the first) will give you a solid foundation in this rewarding subject. Working in Pastel bridges the gap between drawing and painting, and can be challenging as the medium is mixed and blended directly on the working surface. This calls for a knowledge of colour and colour mixing that can be daunting at first, especially with so many pastel colours made to tempt us. Margaret's emphasis will be on helping to simplify and provide guidance whilst demonstrating her beloved coast and rivers around Suffolk. By implying rather than painstakingly rendering detail, the artist can trick the viewer's eye. 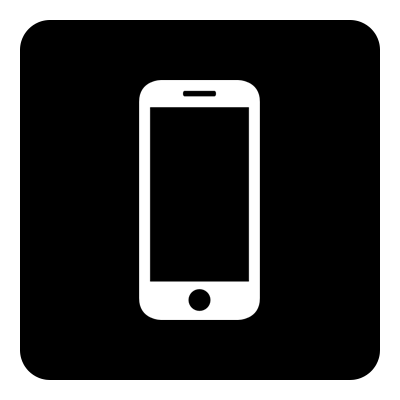 During the weekend, we'll aim to produce a number of pieces of art work quickly and without fuss. We will cover a huge range of subjects... all those scenes you've since thought impossible. A 2-day course, ideal for artists wanting to loosen up their oil painting and learn the best ways to capture light and atmosphere in the landscape. Painting in the studio and out on location around St Osyth (weather permitting). Suitable for all abilities beyond absolute beginner level. 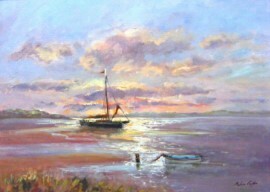 Oil paints, mediums and brushes are provided on this course. Just bring along your own canvases and plenty of enthusiasm to have a go. Book this through Linda Series - email at bottom of page. 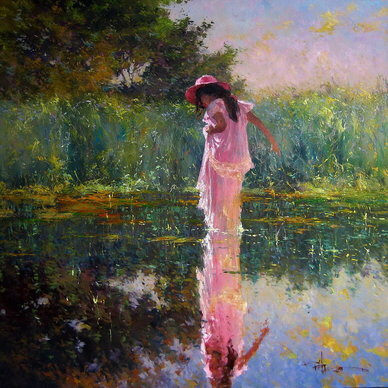 This 4 day workshop will be tutored by the very talented artist Robert Hagan and will be aimed at anybody who would like to paint in oils in the figurative style of Robert using his EZYART methods as featured on his website. www.roberthagan.com. Robert will show just how easy it is to complete a painting in a day (you will go home with at least 4 paintings), how to introduce life whether it be animals or people, how to gather the reference material for our subjects, how to keep it simple by using a very limited palette and even less amount of brushes, including his signature 'pastry brush'!!!! One other main feature of Roberts style of painting is using his EZYART magnifier. If you are already a follower of Roberts then you may already have one of the magnifiers, if not, they will be available at the time. The cost for the workshop is £420.00 per person which includes all refreshments throughout the day as well as a delicious home cooked farmhouse lunch each day. The course will start at 10am each day and we can also have use of the studio in the evening. The exciting mixed media 'all things black and white' painting day is a great start to our two day expressive painting and drawing workshops. 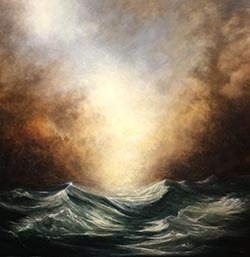 The creative 'free flowing and layering' painting direction is to capture a superb atmospheric seascape filled with rocky beach textures, reflective pools and distant ocean light. Using lots of layering techniques watch your expressive mixed media black and white painting evolve into a stunning work of art. You'll never think of 'drawing' as being boring ever again! 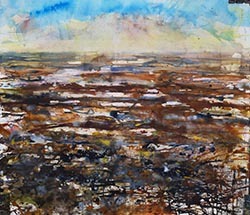 Day two, Big skies and Marshes - this expressive large scale mixed media workshop using gouache, watercolour, acrylic ink and pastel will 'free any artist up' who has ever wanted to work more expressively - especially on a large scale! Explore using deep, rich and saturated colours whilst exploring light and dark tones and lots of free flowing layers to create a wonderful fen, reed bed or marshland scene full of depth and atmospheric effects full of eye catching detail and big sweeping gestural brush strokes - lovely! Students will be working with air drying clay. A great product that dries and hardens without the use of a kiln. Students will learn clay modelling techniques including preparatory sketching, forming an armature, joining clay sections, fine modelling and finishing. A variety of finishes will then be explored to ensure long term preservation of the work. 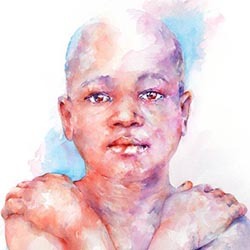 In this exciting, informative workshop, Stephie will show you how to paint portraits in watercolour full of colour with an impressionistic feel. A Suitable for all abilities, she will share how to portray feelings and emotions in your work making it unique. There will be a mixture of ongoing demonstrating and one-to-one attention, thereby enabling everyone to work to the best of their ability. 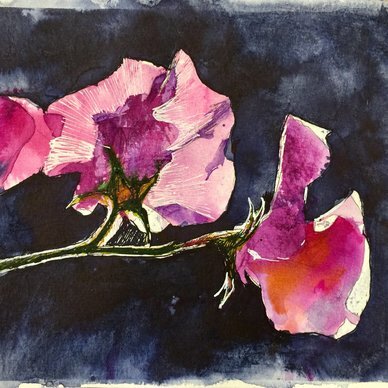 You will be encouraged to develop your own style, to learn how to paint with Instinct alongside technique, to simplify drawings prior to painting to enable a looser style, to paint with colour that deviates away from the norm. Most of all, you'll have fun and come away inspired to paint more! Influenced by her love of portraiture, Alison Burchert has studied and rendered both human and animal portraits to an incredible high standard of photorealism. Her unique management of pastels has enabled her work to have both depth and detail as well as the undeniably perfect likeness of her subjects. 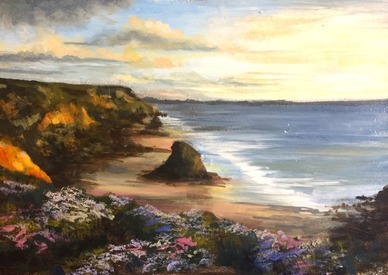 Having worked within the print industry, Alison has learned many aspects of colour mixing and how to keep to a small palette, hence she never uses any grey, green or brown chalks in any of her paintings. They are all mixed up on the paper to produce her classic underpainting, prior to the fine lines of fur, feathers and skin tone. From 2008-2014 she was the artist in residence at Colchester Zoo, doing workshops for children and adults. She was chosen to paint two of the 2.5m giraffe sculptures for the Zoo's 50th anniversary project 'Stand Tall'. 'Womb with a view' went on tour to London's South Bank and her 'Big Katrina' raised the highest bid at auction in September 2013. She feels that art should be accessible to everyone and that anyone with an enthusiasm for learning can be taught how to draw and see differently once shown. Alison prefers to keep her teaching local to Essex but has been invited to America to teach at a hyperrealism school of art, with various art studios all over Europe requesting her impressive teaching methods. 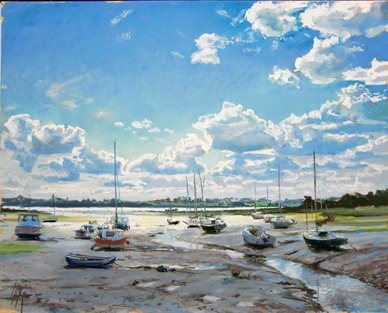 Fraser will provide demonstrations and instructions covering the basics of creating stunning landscapes in Acrylics. On day one this will cover the fundamental elements of landscape painting, sky, land and water. Learn how to use Acrylic paint to its full advantage in specifically tailored workshops. On day two these techniques will feed into larger projects, with the aim to finish with an atmospheric and striking landscape painting. Please bring a landscape photo or painting that inspires you to be used on the afternoon of the second day. Fraser is keen that you can also paint your own projects as well as his to do something that is personal to you. However, Fraser is quite happy if you would prefer to work entirely on your own source material. He will be around to offer advice and one to one assistance throughout the two days, finishing up with an informal critique at the end of the course. Flowers on a large scale have always fascinated Kay. Their colour, form and habit so different from each other. 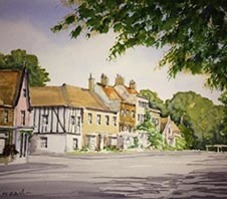 Kay will demonstrate for maybe 20 minutes on the first morning, also showing her work and chatting about her watercolour journey since she started painting professionally. After that comes the start of the scary fun part as you decide on your flower composition and get drawing and painting, or just painting if you prefer. There will be further demonstrations as you require. Kay is encouraging, supportive and will give one to one tuition throughout the course. She actually rarely sits down! Nial will demonstrate and lead you in creating simple composition that conveys impact and structure, using a limited palette and large brushes! Ideal for the new artist (or even complete beginners), as well as the more experienced artist looking to improve technique and results. Day two will cover use of 'glazing and scumbling'. Using a broader range of colours, Nial will explain the benefits of working with strong colours in harmony with subtle glazes, helping you to produce rich and deep textures, explosive highlights that really add a punch to your artwork. A day to get to grips with Still Life. 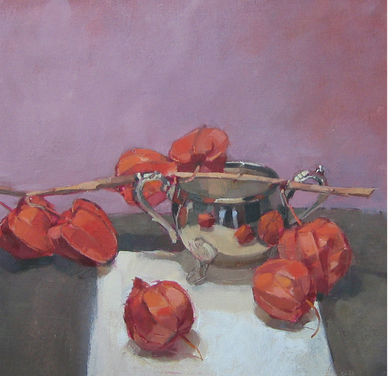 After a short demonstration, your day's painting will be start by looking at interesting ways with composition. We'll also consider how keeping an eye on the tones can give your picture an extra edge of realism. Bright metal objects shine, backgrounds stay in the background, and cast shadows have more interest. The tonal aspects of this tutorial will set you up for the next day's Portrait workshop. A day's portraiture with a life model. The day starts with a short demonstration in the basics of the subject, and continues with individual coaching. This workshop will help you add a reality and a structure to your painting. With a portrait that means, for instance, that eyes stay in their sockets, the tip of a nose doesn't finish in mid-air, hair looks 3-D, (not just 2-D with a texture) and a neck settles comfortably under a chin. This course will give you a good foundation in a rewarding discipline. Heavy body acrylics can be used with a palette knife to create textural and expressive paintings. 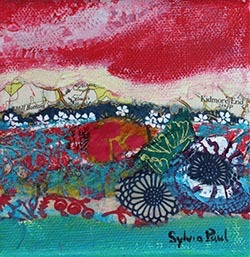 Sylvia will demonstrate her technique using a brush at first and then a palette knife. Both subjects lend themselves to this way of working and can inspire some expressive paintings. 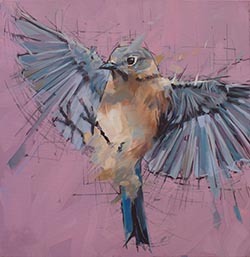 Using a palette knife can help to free up your paintings so come prepared to experiment. 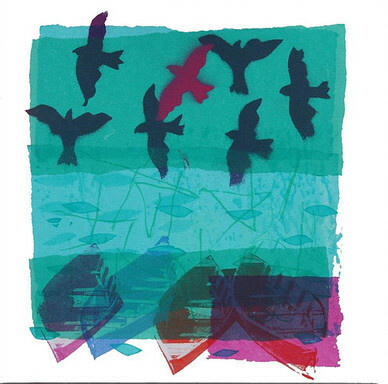 Students will learn several different methods of simple printing, using them in an exciting and imaginative way. Printed imagery will be used as subject matter and also as part of the work itself in the form of collage, thus adding an extra dynamic dimension to the images produced. 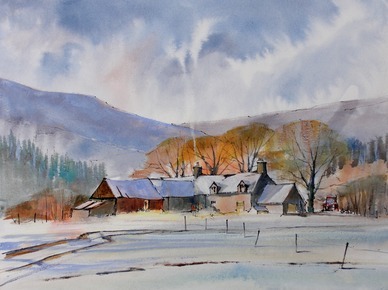 Learn how to develop snow scenes in line and wash with Tim Fisher, starting with the creation of sketches that will help you develop an idea into a final painting. 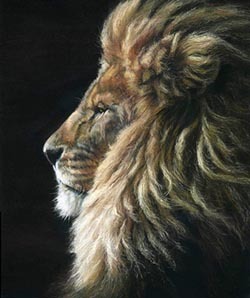 Tim will introduce you, through demonstrations, to the type of materials and drawing tools you could use to create a successful painting as well as covering painting surfaces and the limited palette of colour you will need. 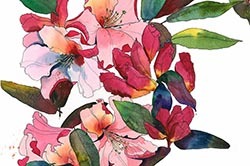 Tim has worked with ink and watercolour for a number of years and has developed a unique drawing style that is fast and loose and works well when combining with watercolour. Charles will be demonstrating throughout each day, gently taking students through the process of creating finished pictures. Each day you will cover different subjects. You will receive plenty of advice and tips as well as individual tuition - Charles has a wonderfully relaxed manner, guaranteed to put you at your ease and ensure that you have an enjoyable and instructive day. As well as being on TV, Charles is now one of the leading demonstrators for Winsor & Newton and demonstrates all over the country. 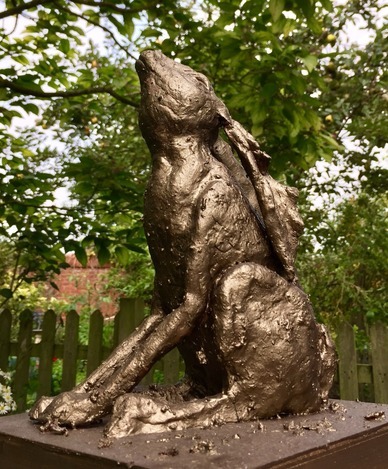 He now lives in the wilds of Northumberland, writing, doing stage shows, workshops and demonstrating to art societies all over the country as well as holding painting holidays in the UK and Europe. Students will have an opportunity to explore the joy of working with acrylic inks. A variety of possible uses will be covered including, loose and vibrant flowers and animals, a development tool for abstracted landscapes and as the basis for Watercolour and acrylic or pastel work. Some materials will be provided.